Product Features: 1. 1/4 SONY CCD 2. 420TVL 3. 4-9mm lens 4. IR LEDs Start Automa.. Feature: CMOS Mega-Pixel 2.0 6MM Fixed Lens Day and night application 36.. Feature: CMOS Mega-Pixel 2.0 8mm Fixed Lens Day and night application 36.. 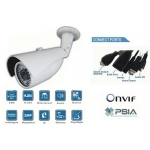 Feature: 1/3 SONY CCD 420TVL 6mm Fixed Lens Day and night application 72.. Feature: 1/3 SONY CCD 420TVL 16mm Fixed Lens Day and night application 7.. Feature: Mega-Pixel 2.0 CMOS 6mm Fixed Lens Day and night application 48.. Feature: Mega-Pixel 2.0 CMOS 8mm Fixed Lens Day and night application 48.. Feature: 1) Dual stream encoding (H.264/MJPEG) 2) 1/3-inch Megapixe.. 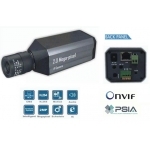 Feature: 1) Dual stream encoding (H.264/MJPEG) 2) 1/3-inch Megapixel WDR CMOS,.. 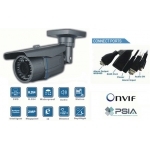 Feature: 1/3 SONY CCD 420TVL 8mm Fixed Lens Day and night application 48.. Feature: 1/3 SONY CCD 420TVL 6mm Fixed Lens Day and night application 48.. Product Features: 1. 1/4 SHARP CCD 2. 420TVL 3. 4-9mm lens 4. IR LEDs Start Autom.. 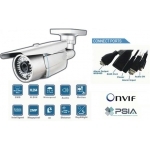 Product Features: 1/3 SONY CCD 420TVL Video resolution up to UXGA (1600*1200) .. 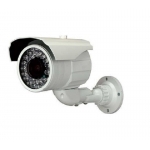 Feature: 1/3 SONY CCD 420TVL 6MM Fixed Lens Day and night application 36.. 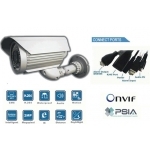 Feature: 1/3 SONY CCD 420TVL 8MM Fixed Lens Day and night application 36.. Feature: 1/3 SONY CCD 420TVL 4mm Fixed Lens Day and night application 42.. 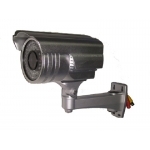 Feature: 1/3 SONY CCD 420TVL 6mm Fixed Lens Day and night application 42.. Feature: 1/3 SONY CCD 420TVL 8mm Fixed Lens Day and night application 72.. Feature: 1) Dual stream encoding (H.264/MJPEG) 2) 1/3-inch Me..